At Acu-Tech Piping Systems, our vision is to be recognised as the market leader in pipeline solutions. The key to Acu-Tech’s success lies in our commitment to providing the highest quality service and support. We place the utmost importance in meeting the needs of our customers, from technical assistance during design stage, through to constantly evolving our extensive product portfolio to meet the needs of the market. Additionally, we recognise the importance of investing in the pipe fitting industry by providing comprehensive product training. 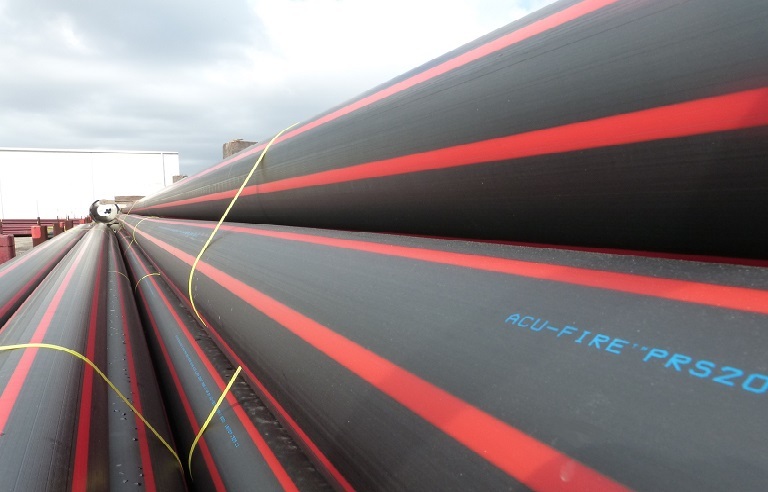 Acu-Tech manufactures HDPE pipe and fittings at its state-of-the-art 40,000m2 facilities, in addition to importing and stocking a large range of products from some of the largest international pipe fitting manufacturers. As part of a national network of companies, our customers benefit from large inventories, decades of combined experience and unmatched buying power. Acu-Tech is a dynamic company poised for continued growth, largely though the dedication and enthusiasm of our team, leadership strategies, manufacturing efficiency and commitment to innovation. 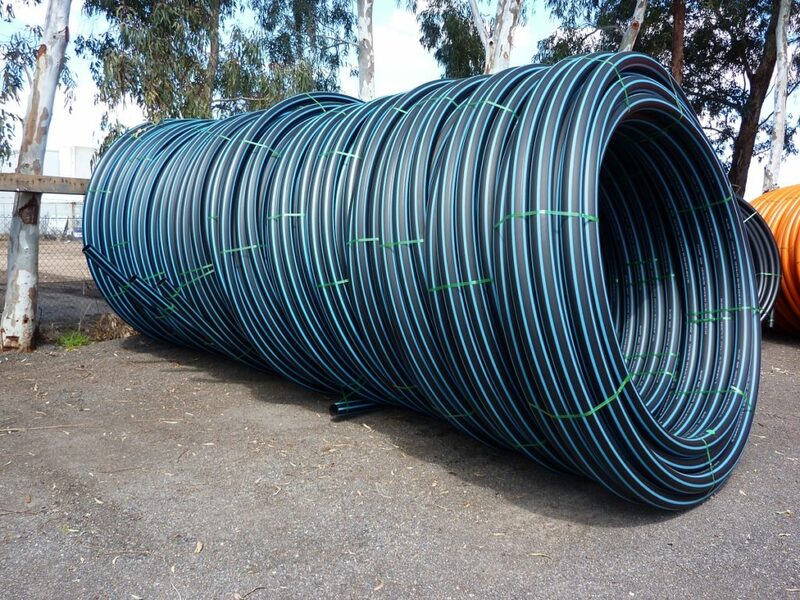 To service customers right across Australia, Acu-Tech Piping Systems has a network of branches and partner companies that can supply HDPE Pipe, Coils, Fittings and Equipment. In addition to the branches in Melbourne, Victoria, and Kalgoorlie, Acu-Tech has added a branch in Newman, WA, and a sales office in Sydney, NSW. 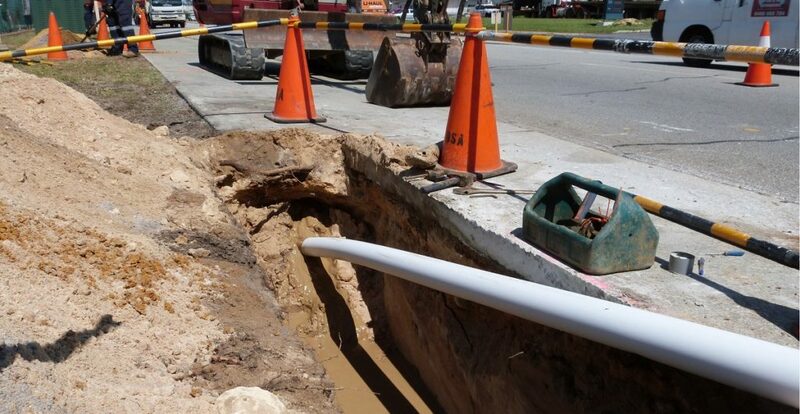 Also there are advanced plans to become a HDPE pipe manufacturer in Brisbane QLD, allowing Acu-Tech to supply PE Pipe and fittings throughout Queensland. If you want a new PE pipe manufacturer in Brisbane, contact Acu-Tech Piping Systems today, and our friendly sales team will be glad to help you! Contact Acu-Tech today to discuss your pipeline requirements. 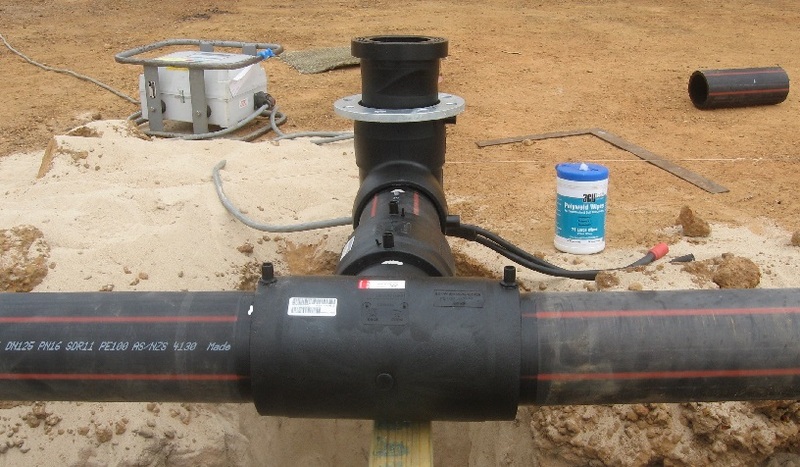 To be recognised by engineers and contractors as the industry leader in pipeline solutions. To provide the pipeline industry with systems of the highest quality, integrity and innovation, and in doing so, to ensure that Acu-Tech “adds value” to our customers’ businesses. To provide outstanding service, training and technical support to our customers, and in that way be considered as an integral part of their enterprises. To encourage forward thinking and innovation. To continuously look for ways to improve our performance. To maintain a comprehensive stock inventory to ensure that every project runs smoothly. To put our values at the centre of everything we do, now and in the future. We base the relationships we have on Trust & Integrity. We believe our people are our most Precious asset. We believe good Communication is essential to a successful business, with our team, our suppliers and most of all, with our customers. We focus on providing Quality in all aspects of our business. We believe in adopting a Caring approach to people and to our environment. We take a Pride in everything we do, and the way we do it. We will always emphasise Safety.